Our school is lucky to have these amazing community sponsors. Support these local businesses and help us raise money. Simple! Amart – Offers the Kickback Program – 5% of the annual spend by RPS families comes back to us after you sign up to the Amart Loyalty Program and nominate RPS. Bakers Delight – Offers the Dough Raiser’s Program – 10% of all purchases made by RPS families and friends are donated to the school – just mention RPS at the time of purchase. (Swan Street, Victoria Gardens, Vogue Plaza and Hawthorn Stores). 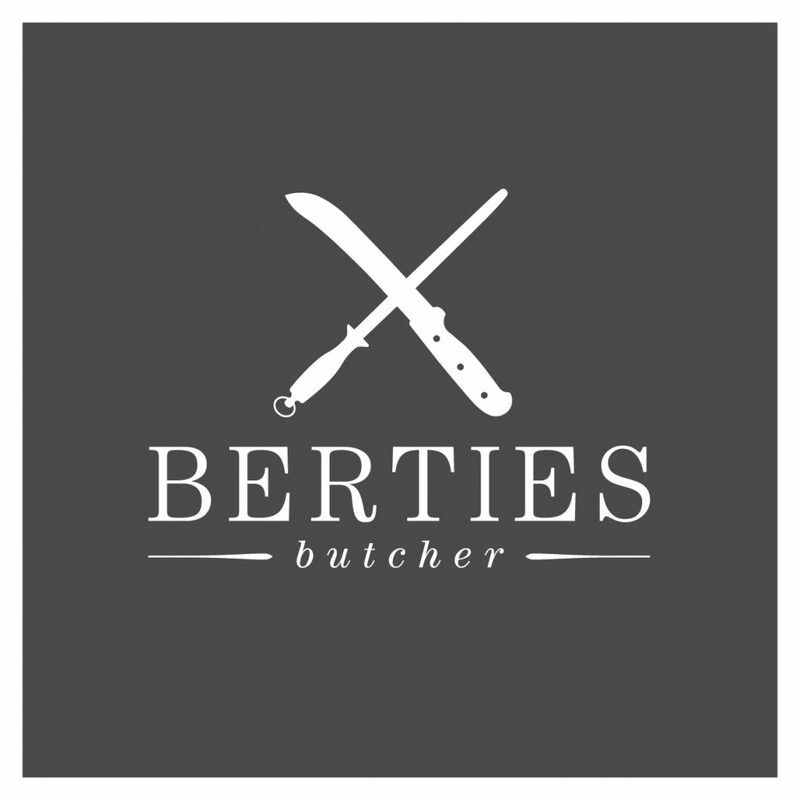 Bertie’s Butchers – Bertie’s is a purveyor of fine free range, grass fed and organic meats, kitchen staples & delicious deli goods. A proper butcher. We are fortunate to have Bertie’s assist us with discounted and often donated meats for our fundraising events. They also provide extra special deals throughout the year for RPS families and are generous supporters of our fundraising raffles. So please support them at our local store, 218 Swan Street, and don’t forget to mention you’re an RPS family. Biggin & Scott – In addition to funding our weekly newsletter and making adhoc donations, for every listing sold, where the Vendor mentions RPS at the time of listing, Biggin & Scott Richmond will donate $1,000.00 to the school. They will also donate $500.00 to the school for every new management property signed up, where RPS is mentioned. Royal Saxon – 20% of sales on RPS Social Nights goes to the school. The Church Street pub also donates dough and the use of its kitchen to help our students prepare for Grade 6 pizza afternoons. Finally this great business is very generous in donating loud auction items for our social nights.